I scarcely remember Mark Fidrych's phenomenal rookie season in 1976 where he went 19-9 and won the American league rookie of the year award. 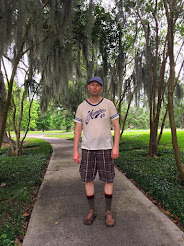 I remember traces of seeing him go through his eccentric mound routines and fix the mound on This Week In Baseball. What I remember better is his death in 2009 and how it prompted so many What If and lost potential reactions. Mark Fidrych never again achieved the levels of greatness he did in his rookie year, and that puts him in a special class of players who never realized their potential in the major leagues. 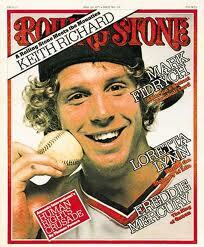 With his eccentric antics, curly locks, and fastball, Mark Fidrych baffled American league batters for one summer. But enduring fame eluded him. 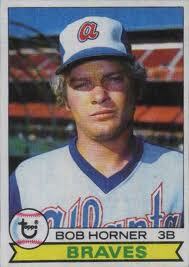 I remember Bob Horner a little better probably because I'm a Cub's fan and he played in the National league. I seem to remember him hitting 33 home runs his rookie year, then never playing again, but a look at the statistics disprove this. Horner did actually play several seasons with the Atlanta Braves, clouting a rather respectable amount of home runs every year, but injuries hampered him and ultimately ended a career that seemed to hold much more promise. Why is Bo Jackson in this baseball blog? Because as well as having a football career cut short by injury, the same hip injury robbed baseball fans of what might have been one of the great baseball careers of all time. Actually if he hadn't hurt his hip he probably would have had one of the great football careers of all time. 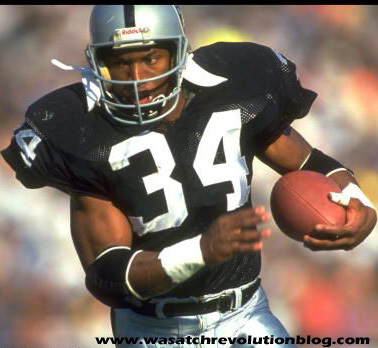 I don't think I've ever seen a greater athlete than Bo Jackson. Have you?